Celebrate your next special event at The Raines Law Room at The William Hotel. 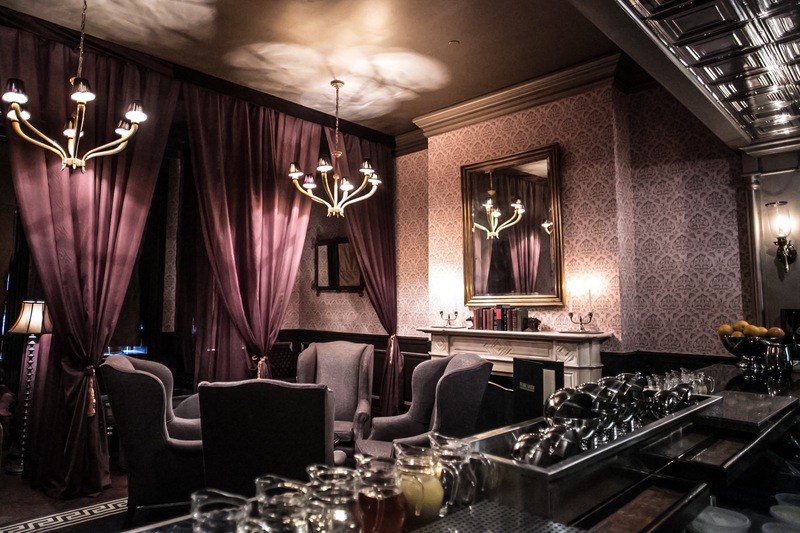 With the popularity of our original location on 17th street, our team decided to open a sister parlor in Midtown inside of The William Hotel on 39th street. 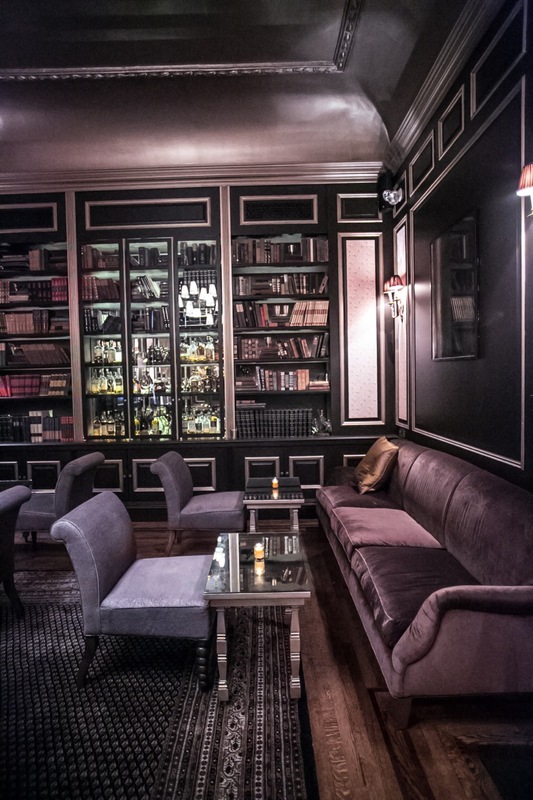 Keeping with a similar aesthetic as the downtown location, The Raines Law Room at The William is a decadent parlor to sip on cocktails, steps from Grand Central Station. 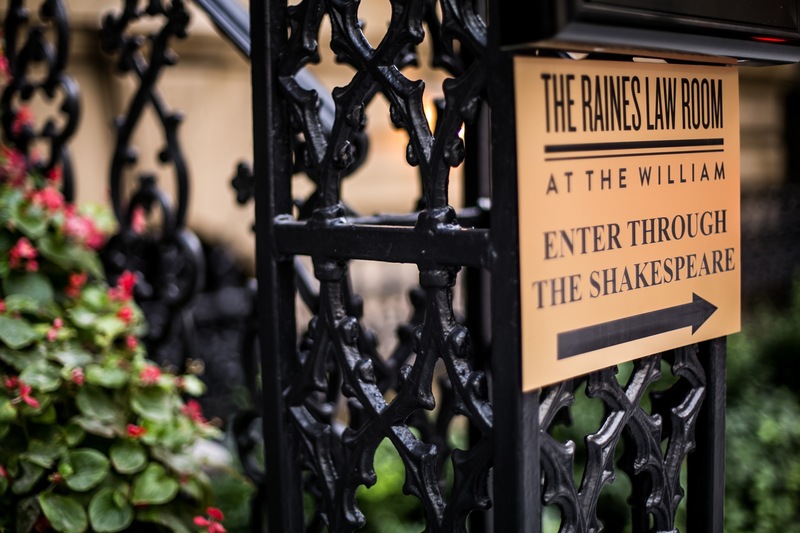 The Raines Law Room is a destination parlor where guests escape the bustling New York City streets and are transported to another era of decadence and tranquility. 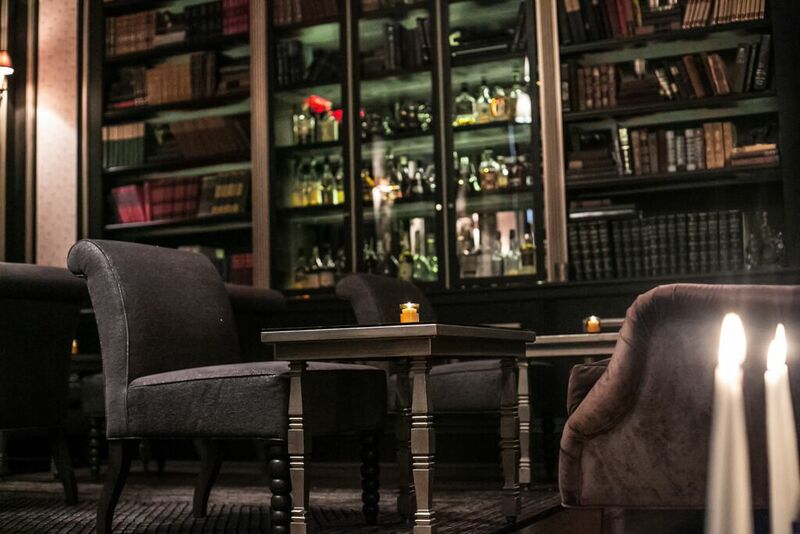 Our parlor is designed with care and attention to detail by Delphine Mauroit. 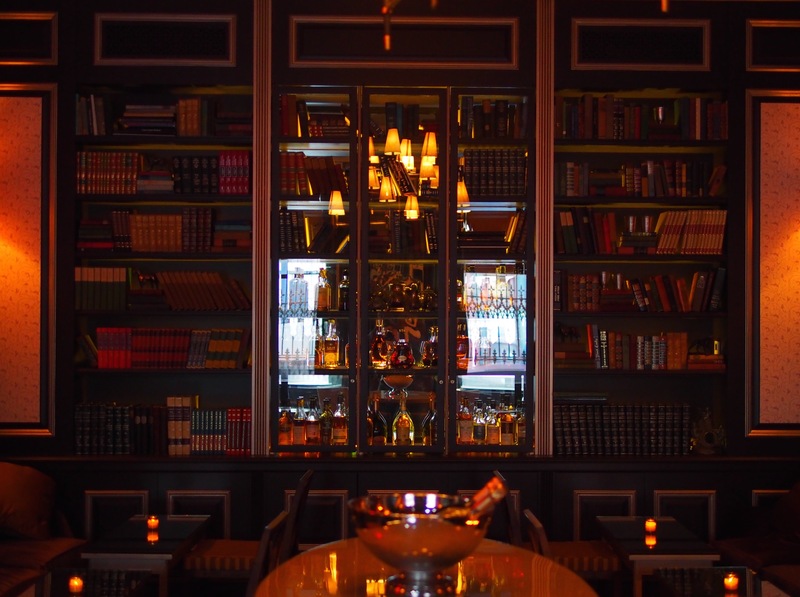 The cocktail menu created by Meaghan Dorman combine both pre-prohibition gems and modern classics. We look forward to hosting you and your guests, cocktails in hand.